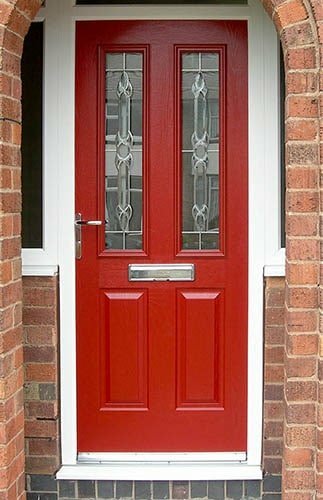 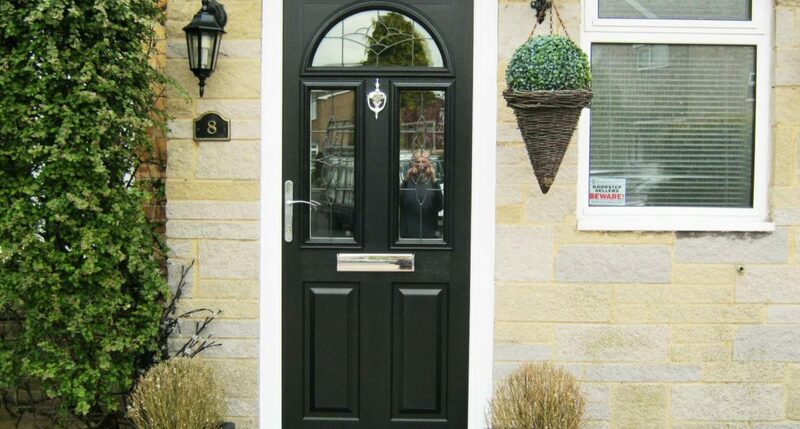 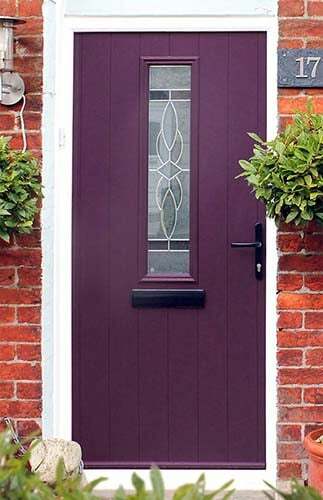 Whatever your budget, we have composite front doors that will meet your requirements with leading products from Truedor and Solidor. 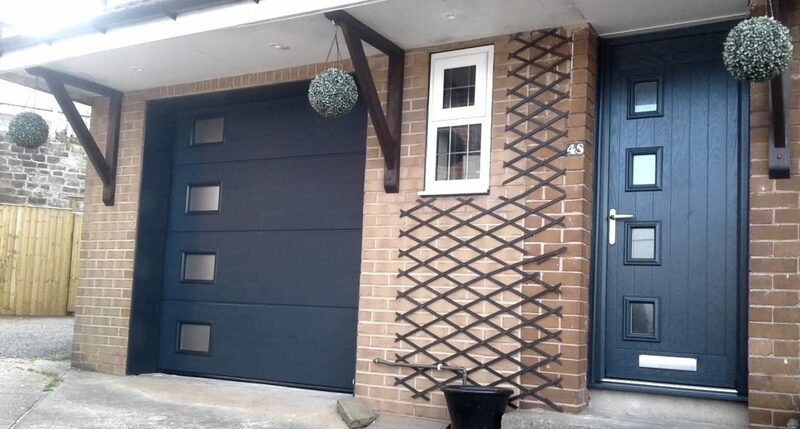 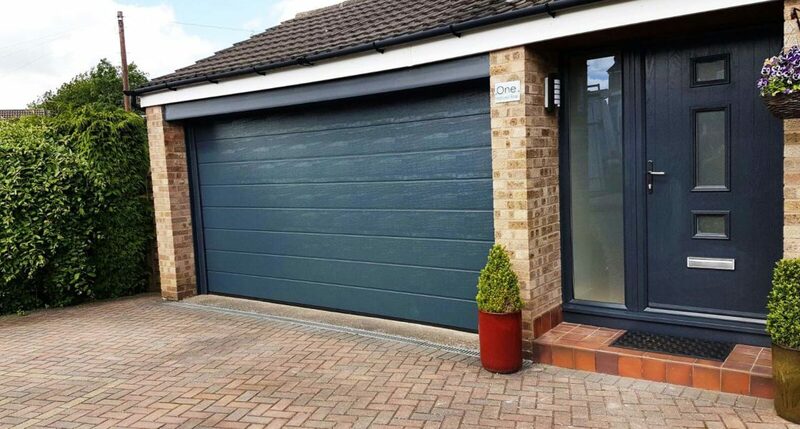 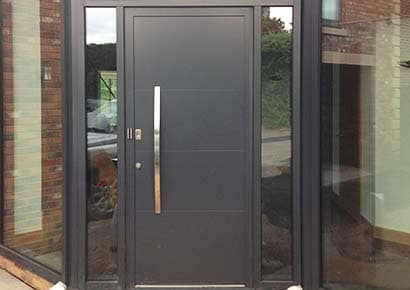 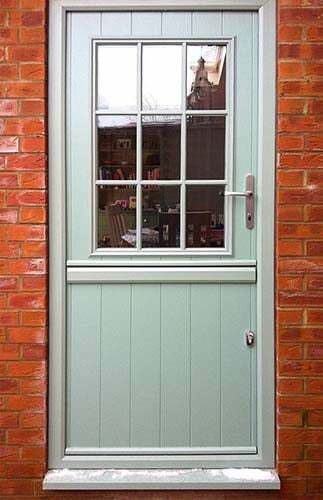 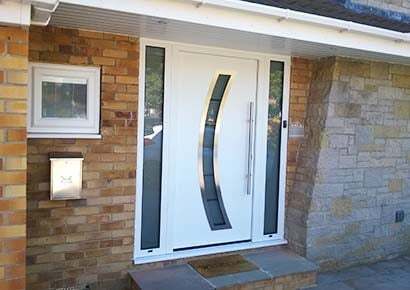 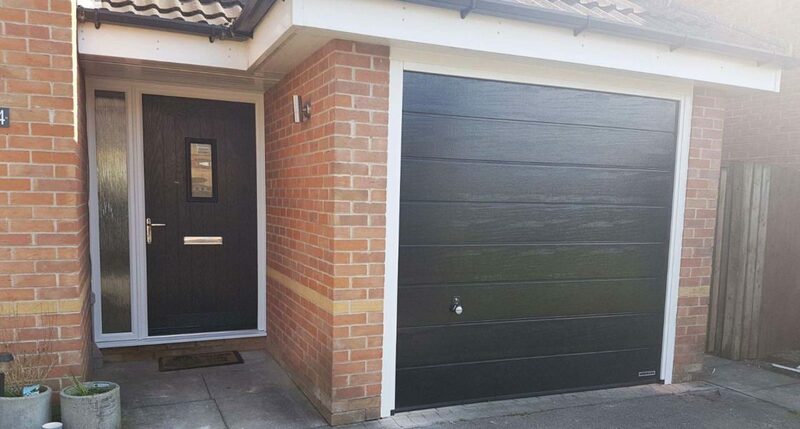 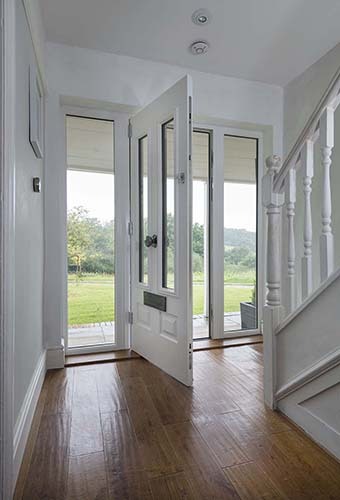 We also offer aluminium and steel doors too, so if you’re not sure which type of door is best suited to your needs, just call us for a chat and we’ll be happy to offer our advice. 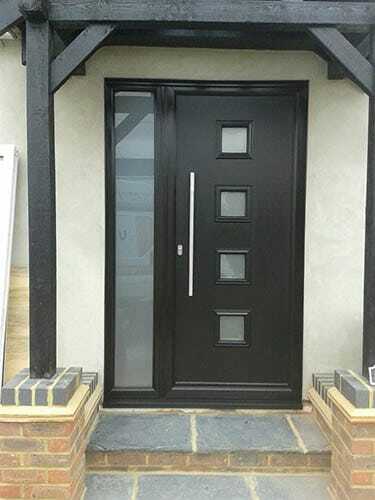 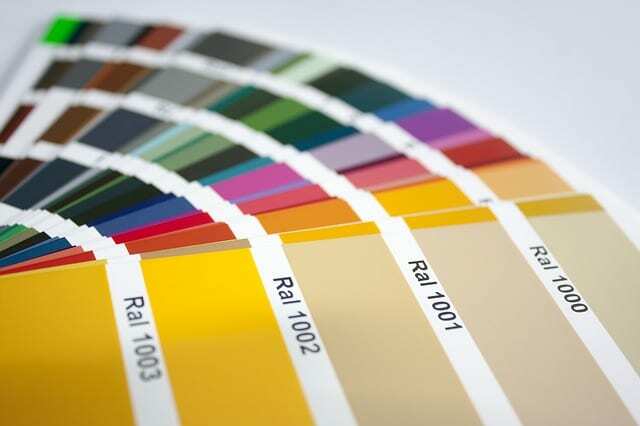 PU foamed filled composite doors are excellent for insulation, security and have lots of designs and colours to choose from, manufactured by Truedor and endorsed by George Clarke. 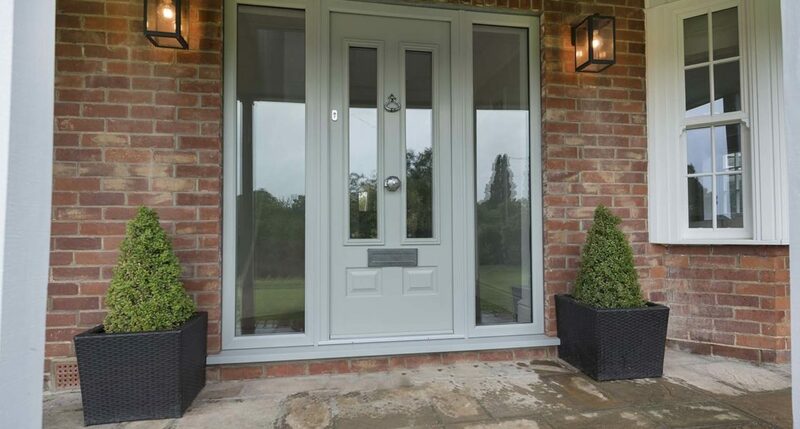 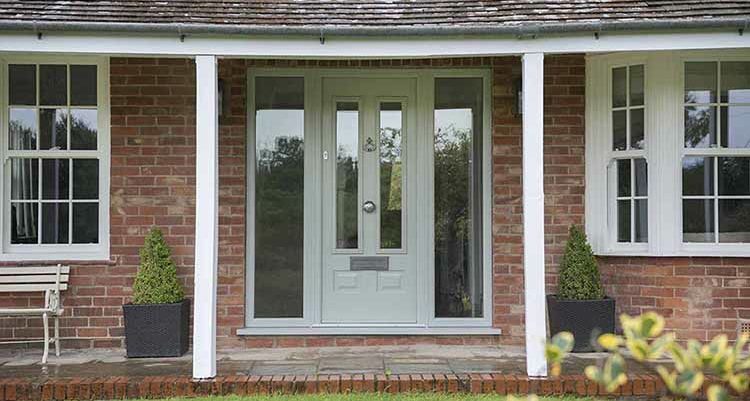 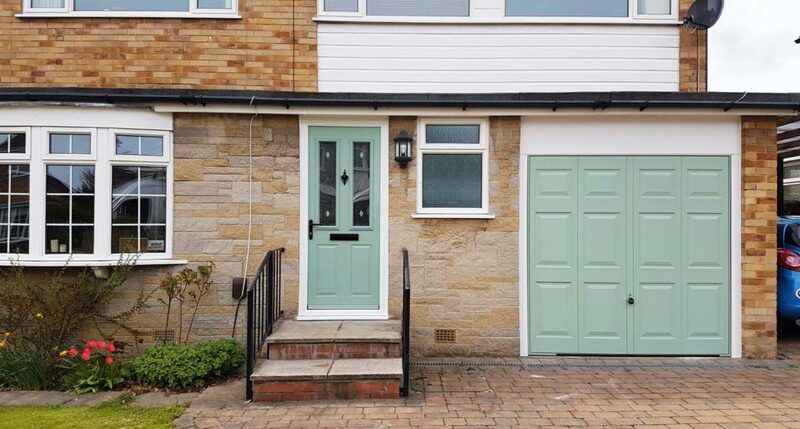 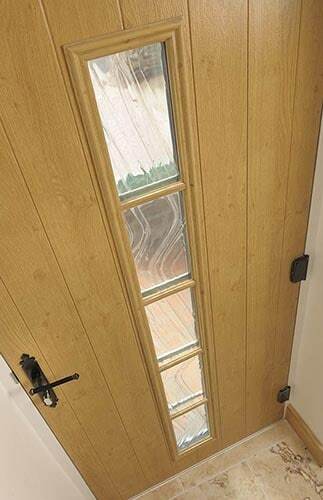 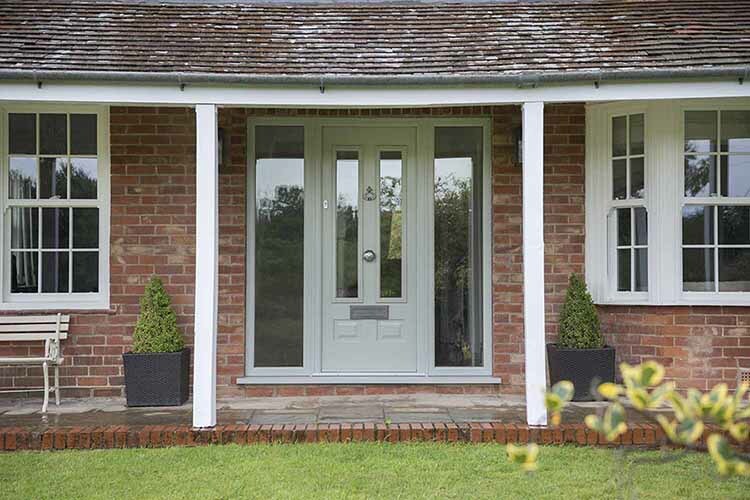 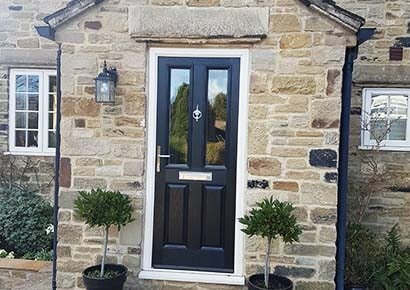 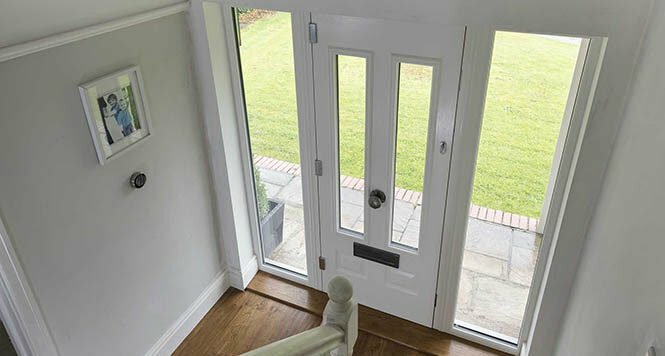 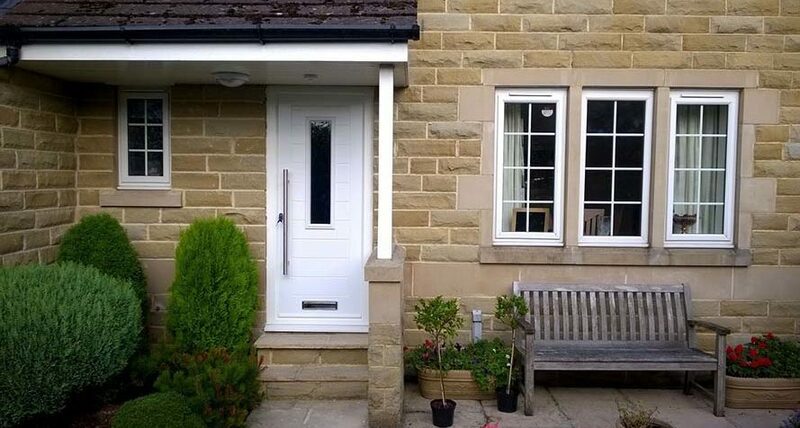 Solidor solid timber composite front doors are elegant, long lasting, offer great levels of insulation and security, with quality hardware and a huge range of designs and colours to choose from you can find the perfect match for your property. 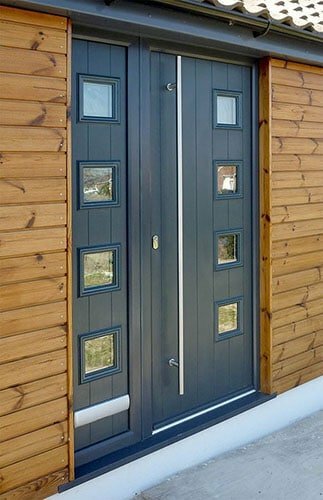 Solidor features the award winning Ultion lock cylinder.